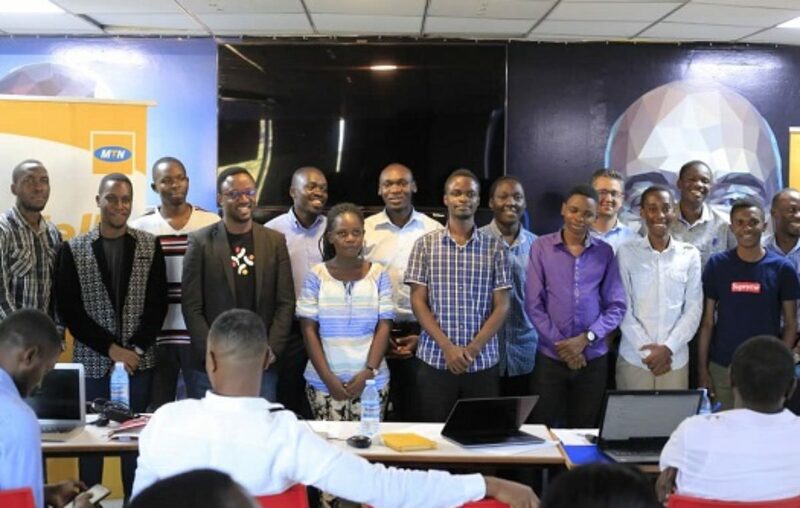 MTN Uganda has announced nine projects that performed well in the MTN Open API App Challenge. The nine were part of 23 other finalists that made to their final pitches at the Innovation Village this past Friday. The MTN Open API App challenge 2018 was fully managed online. Participants registered to create applications in any of the following categories: Transport, Hotel/Restaurant/Café and distribution in the Fast-Moving Consumer Goods value chain. The top 3 in each category will win a cash prize (which is yet to be disclosed) and also be eligible to compete for seed capital from the Shs1bn MTN Innovation Fund. Poweli Pay – Users have the ability to pay for goods by either tapping or scanning a code. Sowani – An app that works for both Hotel/Restaurant/Café owners and customers by enabling reservations and online booking using mobile money. The MTN Open API App Challenge was done in partnership with the Innovation village. It came as a result of MTN opening its Mobile Money APIs in November 2018. In the challenge, local developers are exposed to API endpoints to digitize payments in their applications. Monzer Ali, the MTN Uganda acting General Manager, Mobile Financial Services said that MTN would continue supporting the growth of the innovation ecosystem in Ugandan. “Today we have made an important milestone as the developers start turning their ideas into reality. We are looking to stimulate traffic to your payment platforms. For those that did not win, we encourage you not to give up on your dream,” Monzer said while addressing the developers at the Innovation Village. MTN will be awarding the cash prizes to the nine applications by end of April 2019, officials said.